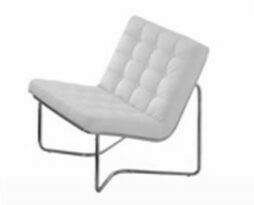 The Deco white leather cube footed ottoman or “Deco Cube” as we call it is a great choice when you want small extra seating of leather furniture. 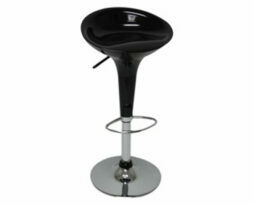 This cube ottoman is stylish and serves as extra spots for your guests to park at. It is sure to be a favorite piece to lounge on as it can be moved and relocated to relax in conversation with other larger sets. 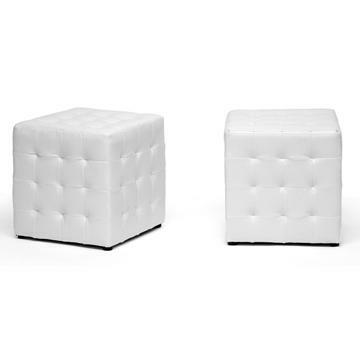 This white leather tufted cube footed ottoman is used in a number of ways, but is sure to be a hit in any case. Many clients use them sporadically throughout the lounge seating area, they can be used for small childrens parties, or can be a decoration peice. 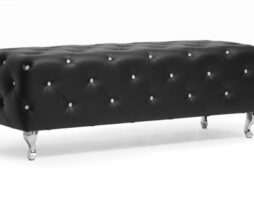 This ottoman’s dimensions are 14.25″x14.25″x14.75″.